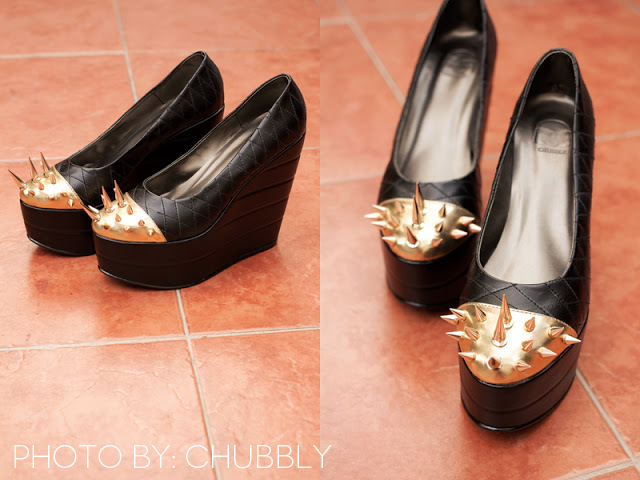 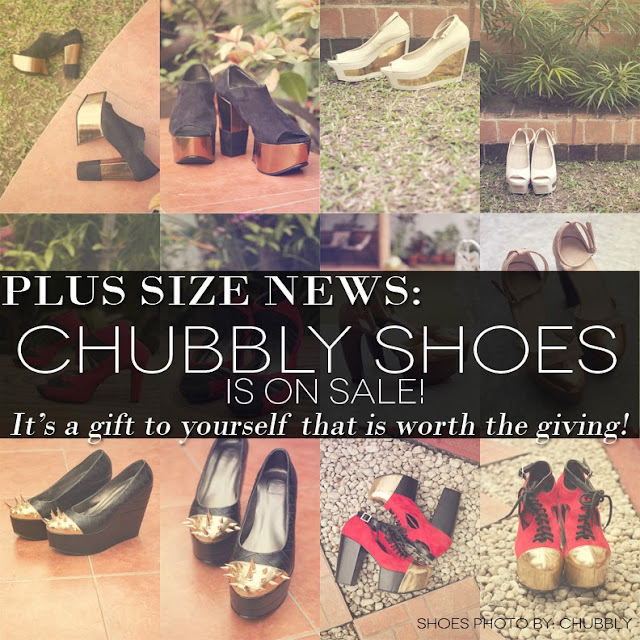 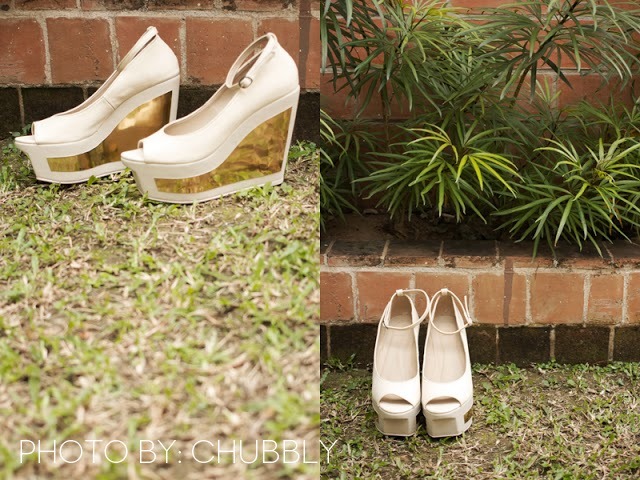 Erzullie Fierce Plus Size Fashion Philippines: PLUS SIZE NEWS: CHUBBLY SHOES IS ON SALE! 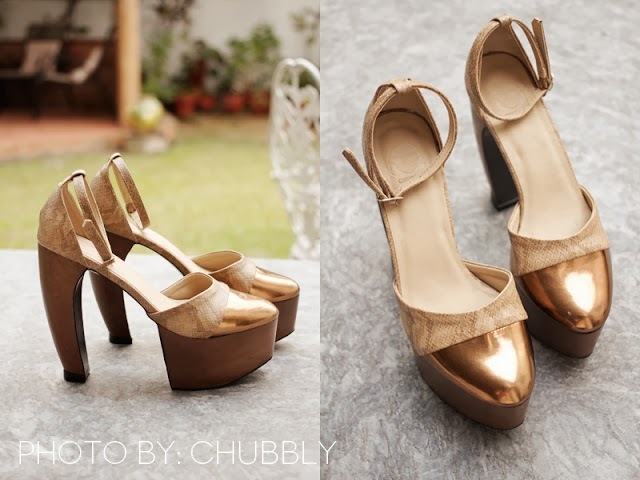 Erzulliestas! 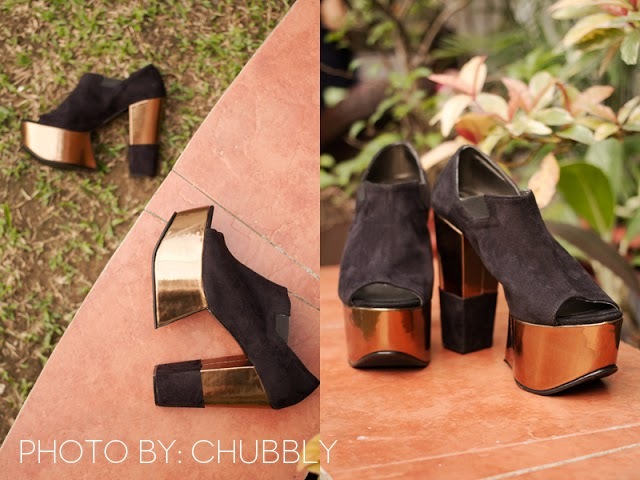 Our sister in fashion, Chami Viray, owner of the plus size brand Chubbly, has something for you! Flaunt your fierce on this New Year with some Chubbly shoes! 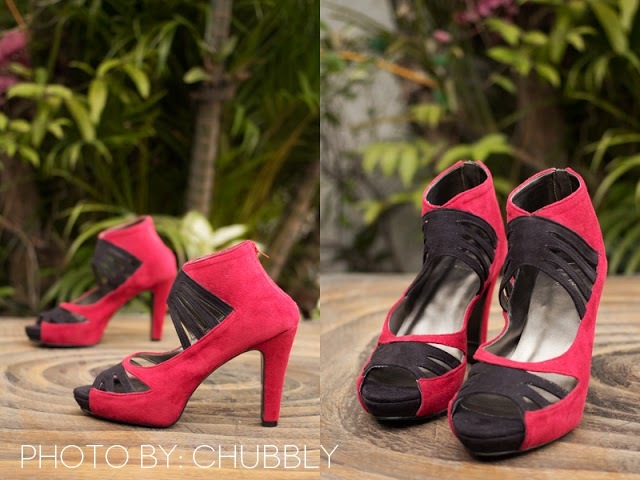 These fierce babies are on sale and ready to serve you, Erzulliestas for that feisty night out of town! 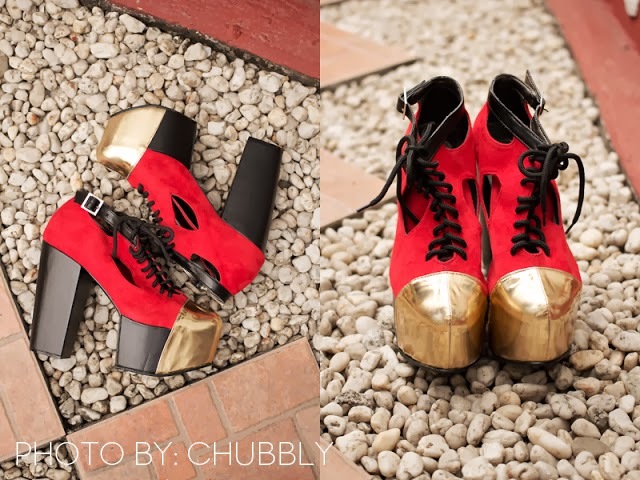 Check it out at http://www.chubbly.me/ today!